Who really owns Captain America? 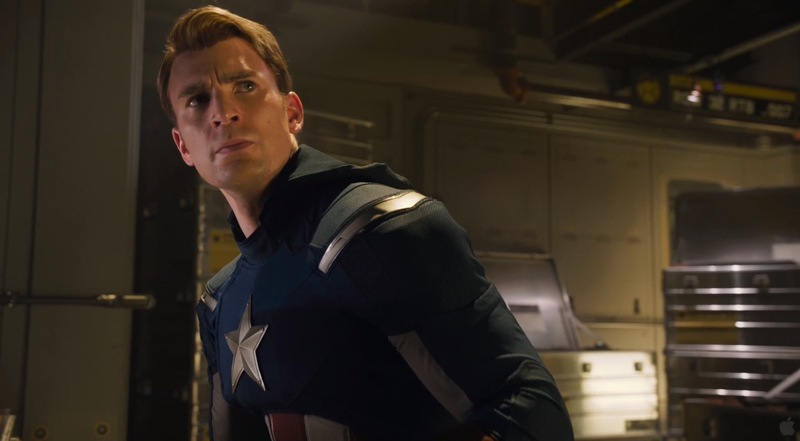 Marvel believes Captain America: Steve Rogers explores terror recruitment, flawed heroes and homegrown fascism. The single issue available lacks the context of later developments, and this isn’t even the first time the character has “been a Nazi.” Nuance doesn’t move units like outrage, though (nor will it upstage your chief rival). However this story resolves, it’s a shame Marvel has prioritized a gamble on the cleverness of its writers over the intelligence and experiences of the reader. Those writers appear to believe that in the end, all unplanned distress is a justifiable cost. Previous Project Where is home, and can you carry it? Next Project Why are clowns bad?